Excellent as usual. Everybody really enjoyed the food and the advice for thé wine. Don’t hesitate if ever you’re near the Gare de Lyon. just 2 words: So good!!! Great blend of a friendly French neighbourhood bistro and a Vietnamese restaurant. This is a fabulous find. Truly spectacular food with such wonderful, thoughtful service. We asked the co-owner for food and wine recommendations and she absolutely delivered fantastic choices. 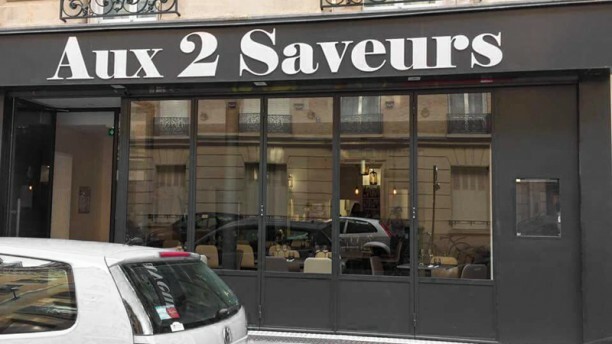 I would go back to this restaurant anytime I am in Paris, it was that good! Food was delicious! Prawn and papaya salad were a delight. Duck and Korean noodles was my favorite. Creme brulee was adequate. Good was great and service excellent....really great experience. Great. Will love to be back. Fusion french-asian food. Good quality! Great advice choosing wine and lovely overall experience. Very pleasant and bubbly owner. She took excellent care of us and all the other guests.